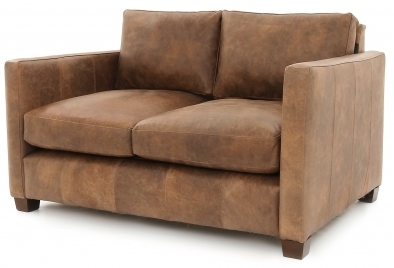 If you're searching for a great deal on a comfy small sofa, then search no more. 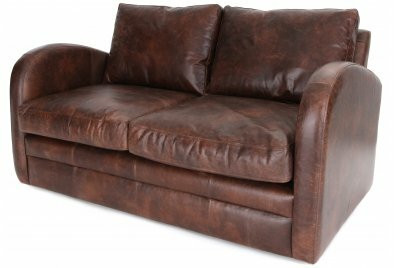 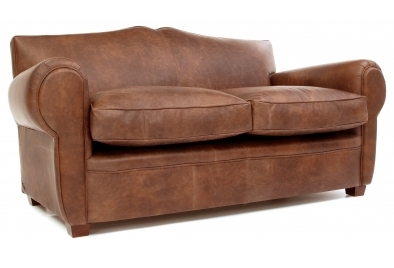 Here we have a fantastic selection of quality handmade sofas all at reduced prices. 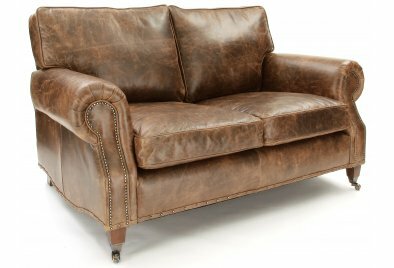 All our Old Boots are handmade by our dedicated team of upholstery experts here in the UK, and we love to create individually English, hand crafted designs that look fantastic and give unbelievable comfort. 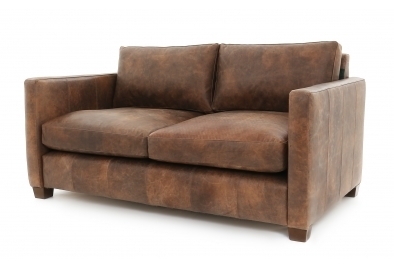 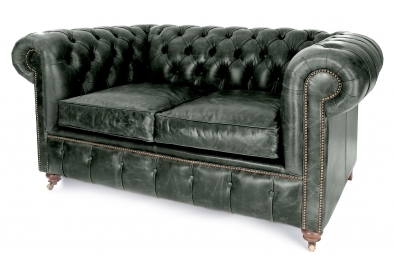 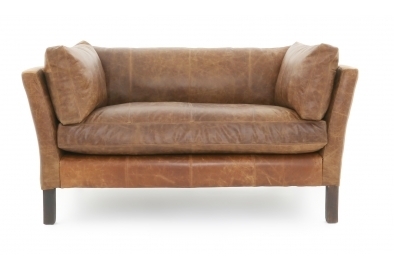 Using only the best materials and exclusive leathers, we will create a truly individual small sofa for you. 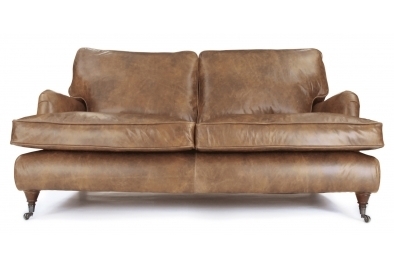 So be sure to have a good rummage to unearth a great deal.